In a meeting held on Saturday, the Axis Bank board also gave its nod for the reappointment of Samir Barua, Som Mittal and Rohit Bhagat as independent directors. 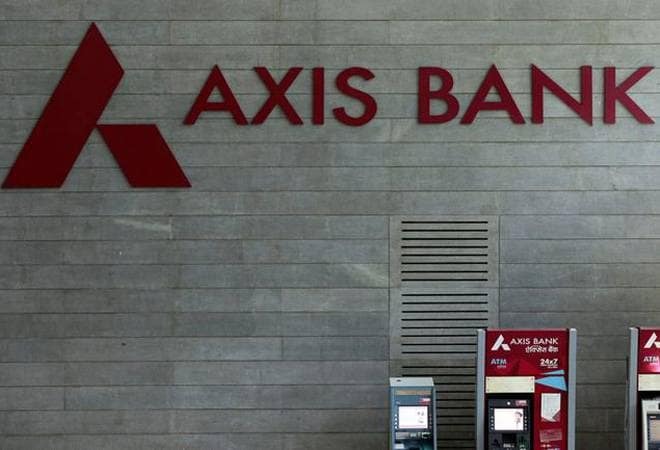 Axis Bank on Saturday inducted Amitabh Chaudhry as additional director on its board, three weeks ahead of his taking over as the new managing director and CEO of the private sector lender. He will replace incumbent Shikha Sharma whose fourth term has been curtailed by the RBI by nearly two-and-half years. In a board meeting held on Saturday, Axis Bank approved the appointment of Chaudhry as additional director. The board also gave its nod for the reappointment of Samir Barua, Som Mittal and Rohit Bhagat as independent directors. "The Board ...has appointed Amitabh Chaudhry as an Additional Director of the Bank and to hold office as such till the conclusion of the ensuing Annual General Meeting...," Axis Bank said in a regulatory filing. The appointment is subject to approval of the shareholders, it added. Chaudhry, the former MD and CEO of HDFC Standard Life Insurance Company, was in September named the MD and CEO of Axis Bank for a period of three years, with effect from January 1, 2019. Chaudhry, 54 years, will take over from Shikha Sharma after she demits office on December 31, 2018. He started his career in corporate banking with the Bank of America in 1987, where he worked in diverse roles. In July 2017, the board of Axis Bank had approved the reappointment of Sharma, who was to start her fourth term as MD and CEO from June 2018. However, in April this year, Sharma wanted her new term to be reduced to seven months from a three-year tenure without citing reasons, which was accepted by the board. It was learnt that the RBI had asked Axis Bank's board to reconsider the decision to reappoint Sharma amid concerns over rising bad loans on the bank's books. She had completed her third term as the bank's head on May 31. Chaudhry is a BTech (Electronic & Electricals) from the Birla Institute of Technology & Science, Pilani and an alumnus of the lndian Institute of Management, Ahmedabad.